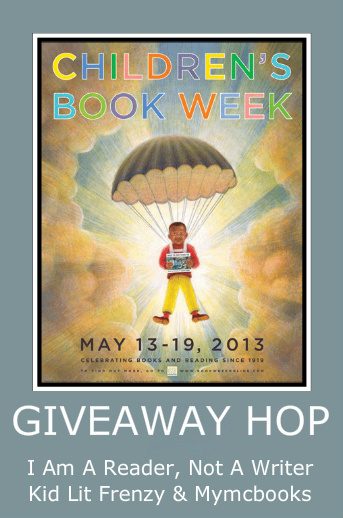 Welcome to the CHILDREN'S BOOK WEEK Giveaway Hop! There are over 100 blogs participating and each has their own entry rules and geographic limits, so be sure to read the rules for each one. This hop starts May 13th and and ends on May 19th, midnight. Are You My Mother is the book that started it all! My mother bought and read this to me when I was about 3 yrs. old and I fell in love with that bird...and books!! All my children and grandchildren love to read. Thanks is participating in the Children's Book Week Giveaway to help spread the love of reading! I Loved those books! Time to introduce them to another generation! Another two AWESOME books that you choose for the giveaway!! 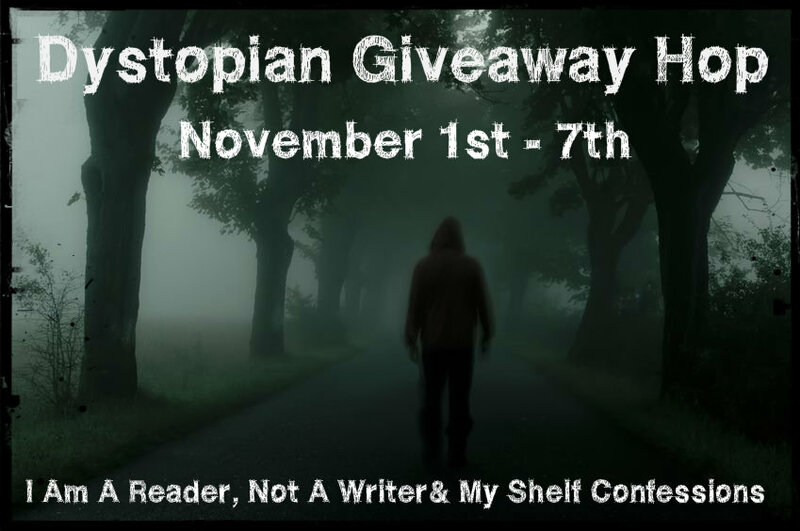 Thank you so much for being a part of this fun giveaway hop!! Great Giveaway. I am hopping over from the KidLitGH. Have a great book week. I love Are You My Mother?! My cousin had a copy when I was growing up and so therefore I never felt compelled to buy my own. I would love to win and have a copy for my niece and any other children that my family pop out. RAECHAEL -- and for the most unique spelling of this name too!